Popular END UNIT and layout! NEW CARPETING AND PAINT THROUGHOUT including walls and ceilings! 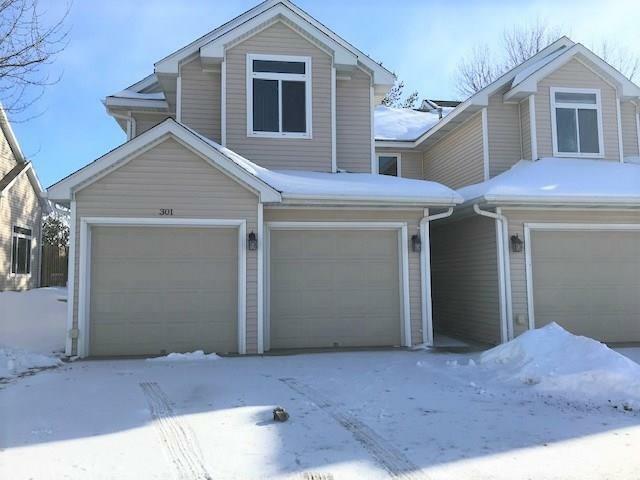 Great townhome living at a location that is close to the Interstates and Jordan Creek area. 2 car attached garage. All kitchen appliances included even washer/dryer. Open floor plan with high ceilings. The private patio area off the livingroom/kitchen will give you hours of enjoyment emerged in pine trees with squirrels and birds to watch as you grill on your patio. Pets are allowed in this HOA. Two bedrooms with large closets (master has cathedral ceiling), one full bath, and large linen closet in the hall way. Open loft area for office at the top of the stairs. Gas fireplace with built in shelving and cabinets on the side. Laundry and 1/2 bath on the main level. Breakfast bar area in the kitchen for extra seating. Listing provided courtesy of Goodall Properties Llc. © 2019 Des Moines Multiple Listing Service.